Nearly every Saturday at Pepper Place Market, Nick Iannuzzi sets up his gelato food truck to serve the people of Birmingham. 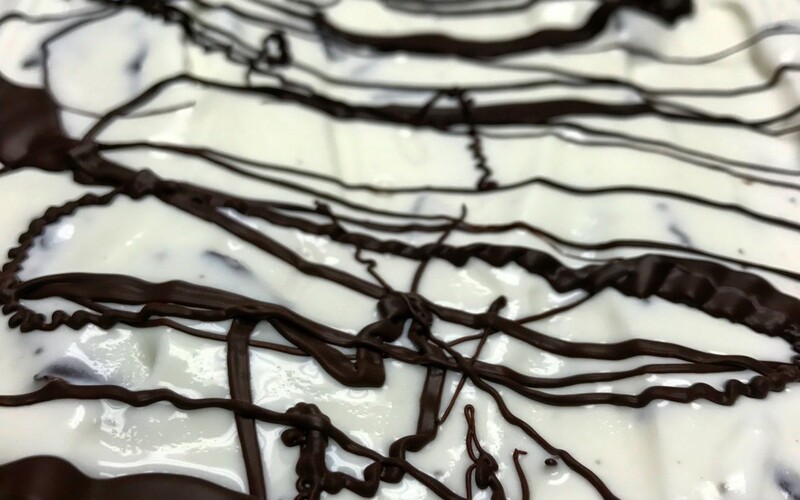 Nuzzi Gelato offers a variety of flavors such as Cappuccino, Stracciatella and Tiramisu. Hear from Nick himself about his Italian heritage and the story behind the delicious gelato. 1. How did you first start making gelato? I fell in love with gelato while studying abroad in Italy, and I wanted to share authentic Italian gelato with people in Birmingham. I grew up in an Italian family, and food has always been a way to share life with family, friends and strangers. 2. Personally, what is your favorite flavor? Chocolate Hazelnut is my favorite flavor that I have made so far. A close second would be the Chocolate Hazelnut combined with either the Tiramisu or the Cappuccino. 3. How did you choose Birmingham as the place to begin your gelato business? Birmingham has given me so much, from my professors at UAB, to people at my church, to the staff at so many great restaurants. I thought that this would be a great way to give back. I also hope that as the business grows, I am able to provide jobs and to support local businesses by sourcing local ingredients when possible. 4. Are you currently working on a new flavor? Yes, I am always looking to utilize local, high quality ingredients to create new flavors. I am still refining current flavors so that every flavor I serve has a WOW factor and creates a great experience for my customer every visit. 5. What is your favorite part of the gelato making process? My favorite part is seeing a satisfied customer smile after trying Nuzzi Gelato. It makes all the hard work worth it. All photos courtesy of Nuzzi Gelato.